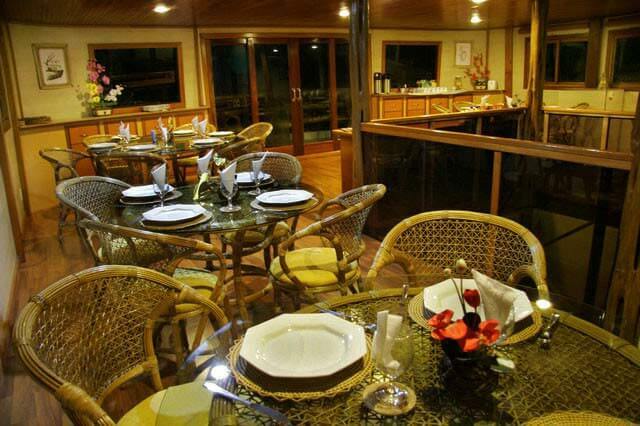 The Amazon Clipper Premium is a vessel unique in style that offers fantastic small-ship cruising in the Amazon. 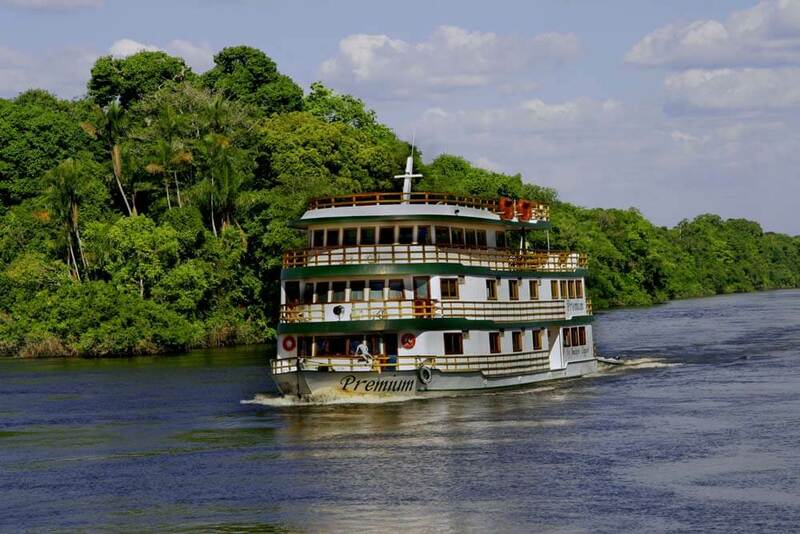 Large enough to offer spacious cabins and inviting public spaces, but small enough to dock at remote spots and cruise to hidden locations due to the shallow draft of only 3 feet, the Amazon Clipper Premium is the perfect size for a comfortable cruise on the Amazon river system. 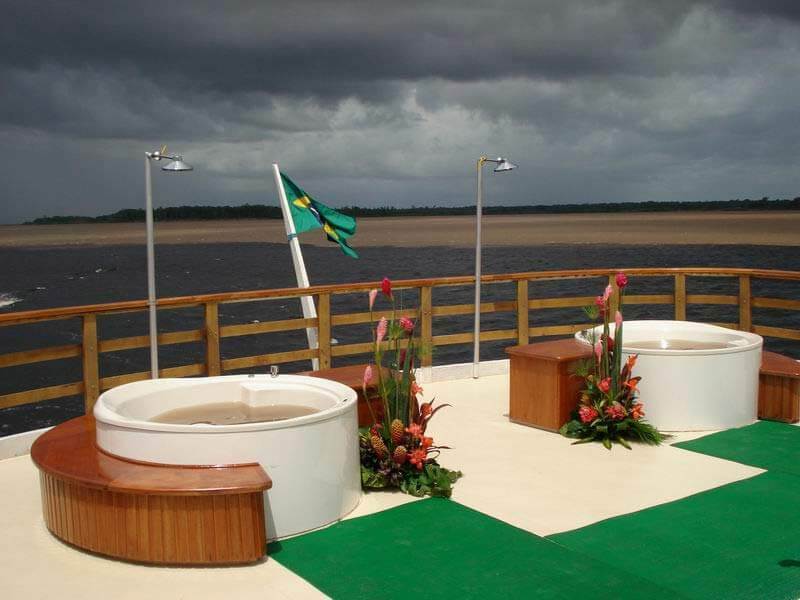 Large enough to offer spacious cabins and inviting public spaces, but small enough to dock at remote spots and cruise to hidden locations due to the shallow draft of only 3 feet, the Amazon Clipper Premium is the perfect size for a comfortable cruise on the Amazon river system. 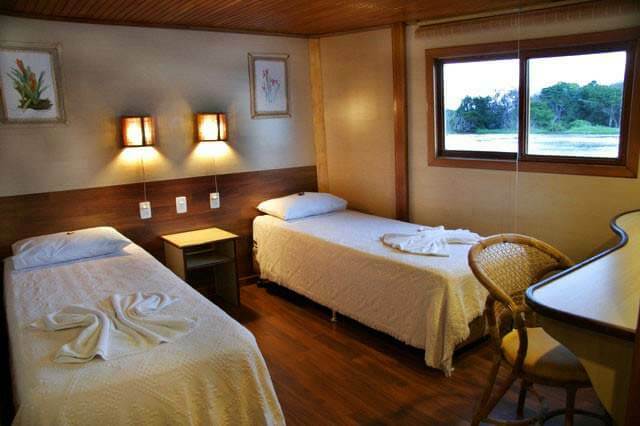 16 spacious outside cabins, with lower beds, private bathroom facilities with hot shower, individual air-conditioning and safety box. 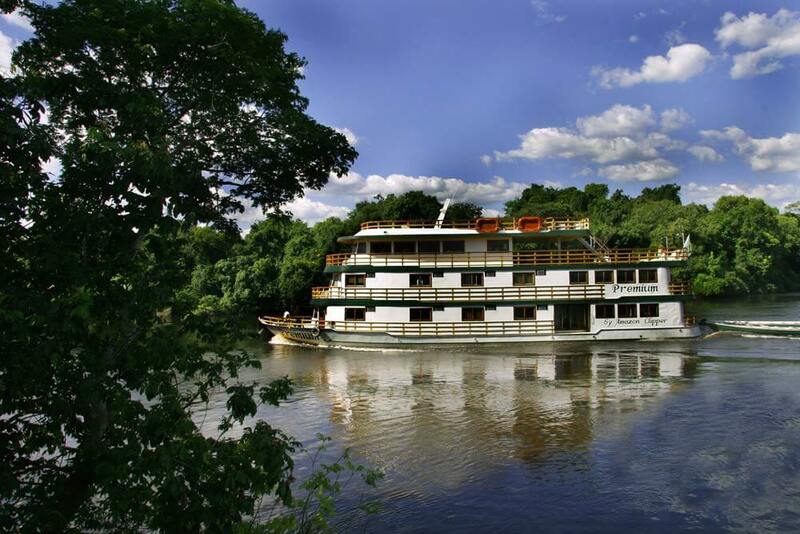 Cruises include canoe rides, visits to local indigenous communities, piranha fishing and night-time caiman spotting amongst other activities. 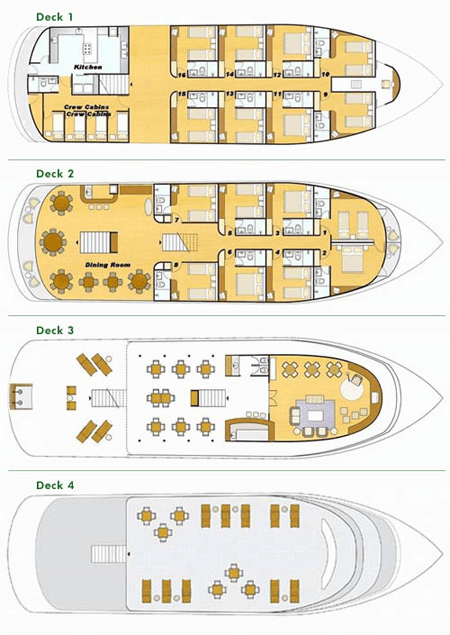 Where will the Amazon Clipper take you? Sara could not have been more knowledgeable or helpful. She was very responsive and really listened to what we wanted.